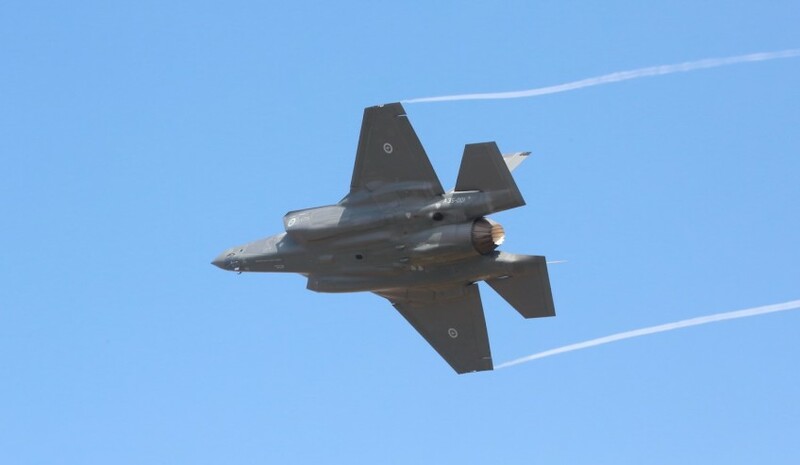 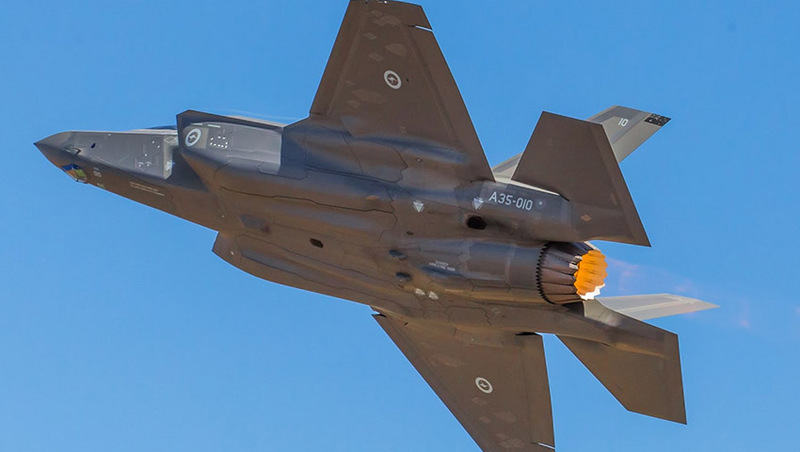 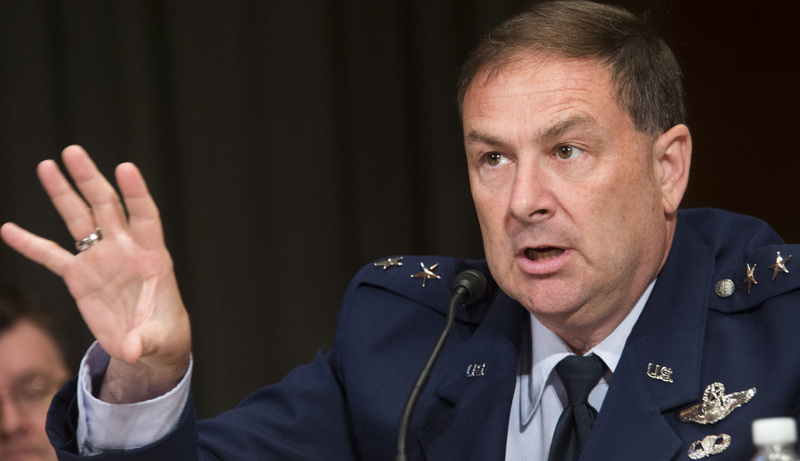 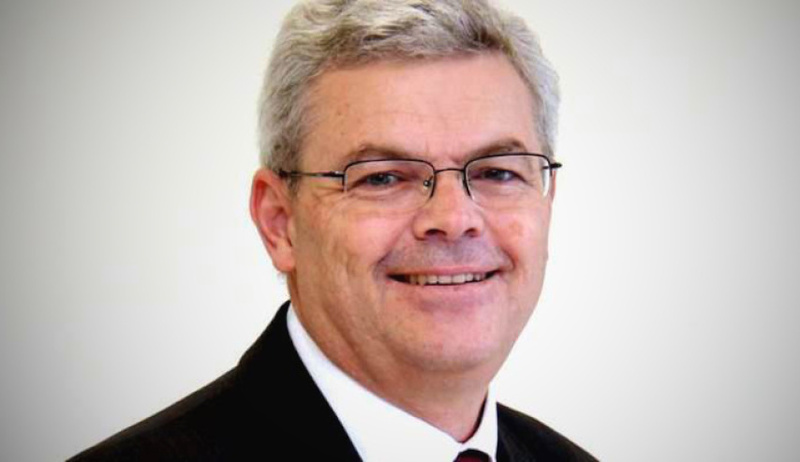 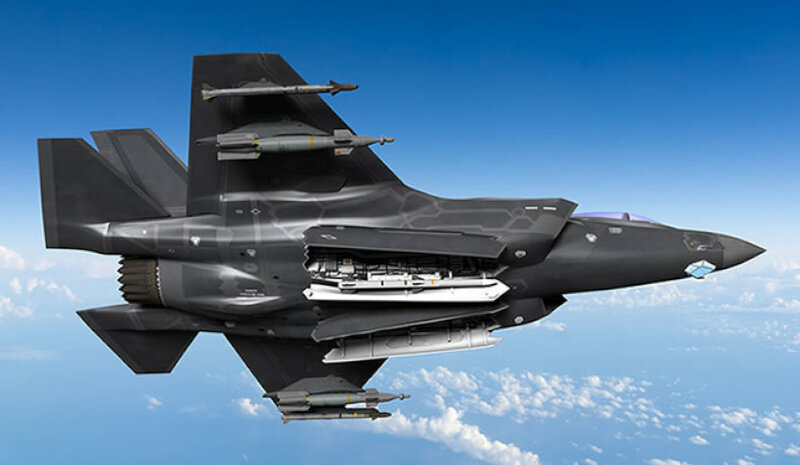 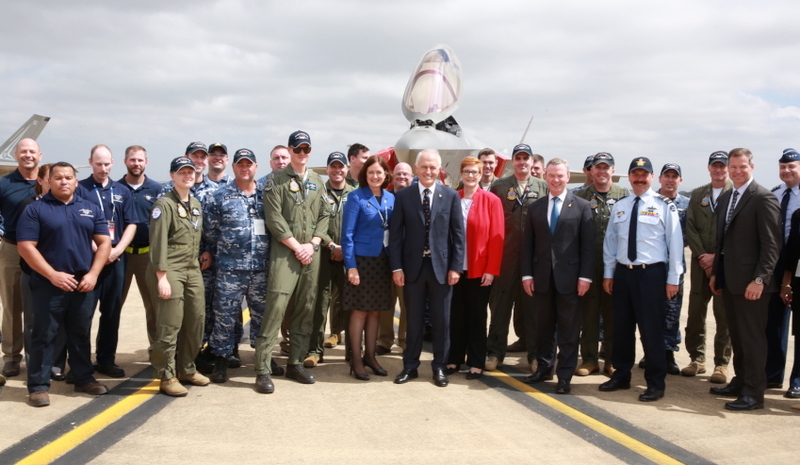 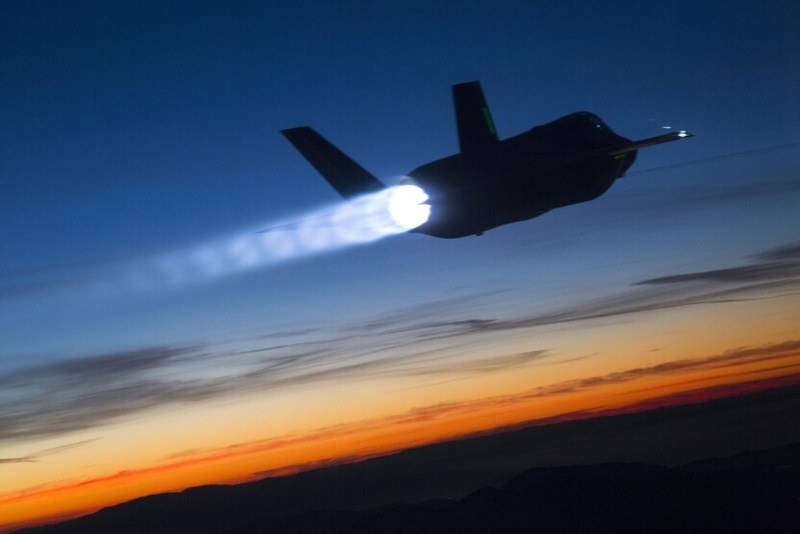 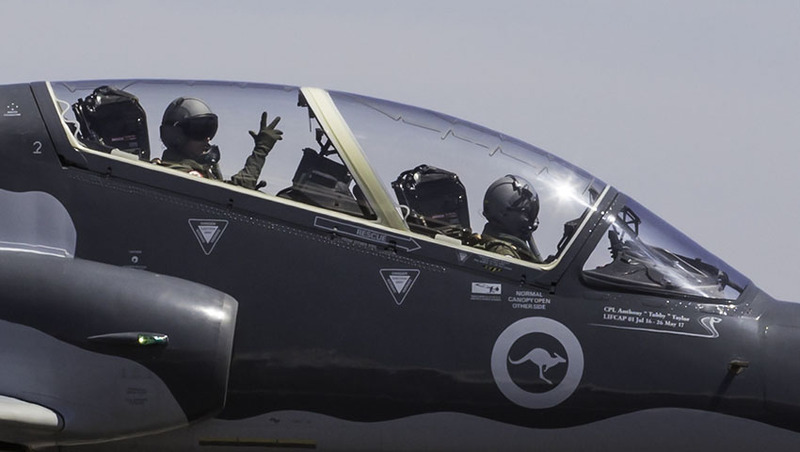 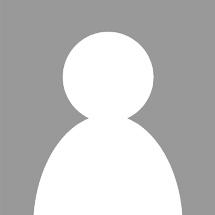 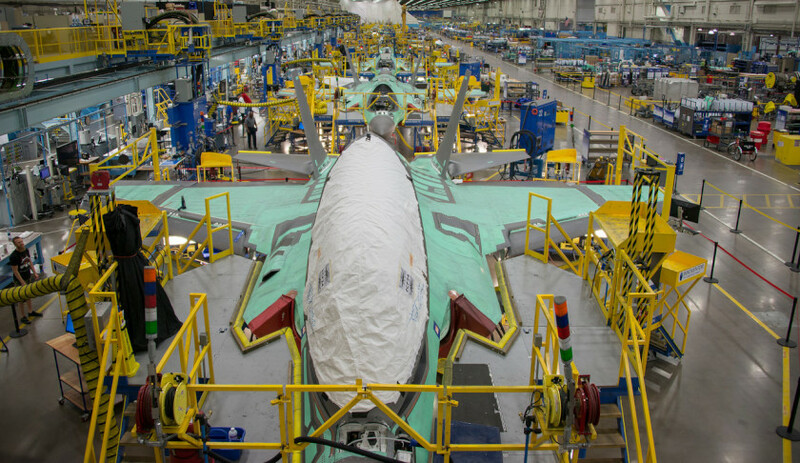 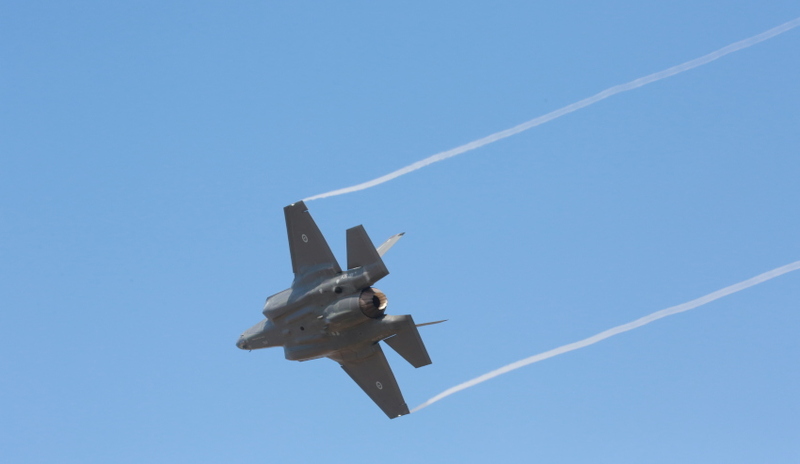 The Lockheed Martin F-35 Joint Strike Fighter is billed as a catalyst for the fifth-generation revolution, changing the face and capability of the Royal Australian Air Force (RAAF) and the wider Australian Defence Force (ADF). 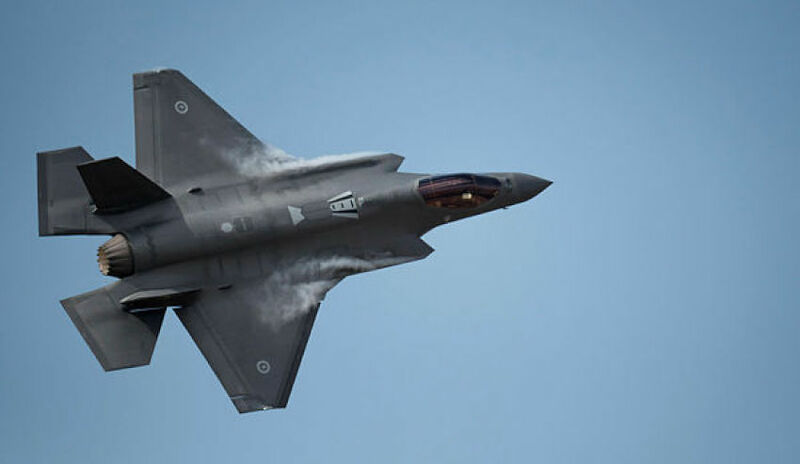 For the RAAF, the F-35A's combination of full-spectrum low-observable stealth coatings and materials, advanced radar-dispersing shaping, network-centric sensor and communications suites – combined with a lethal strike capability – means the aircraft will be the ultimate force multiplying, air-combat platform. 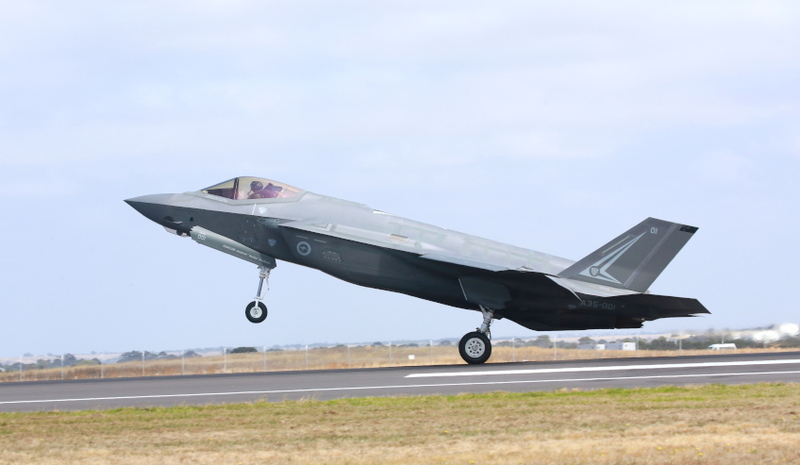 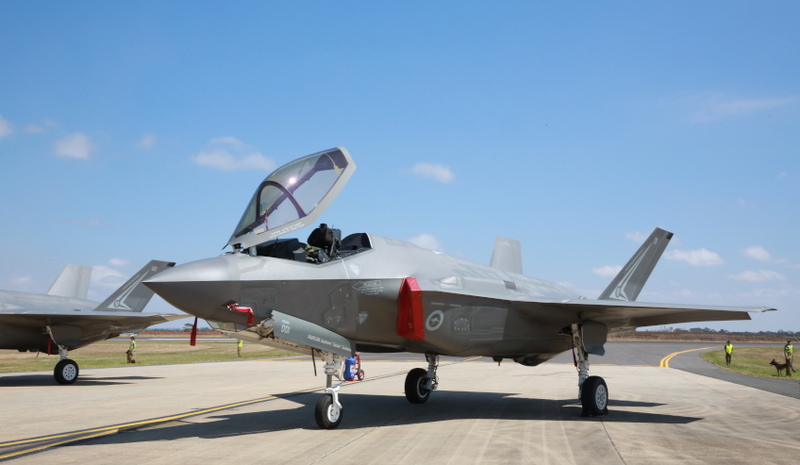 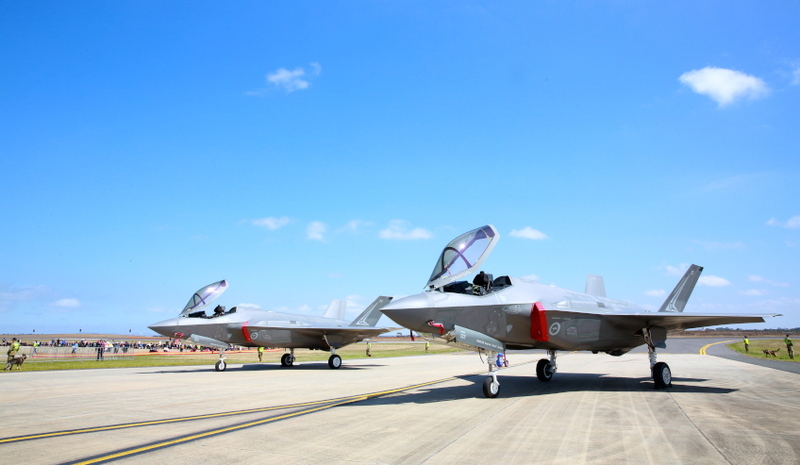 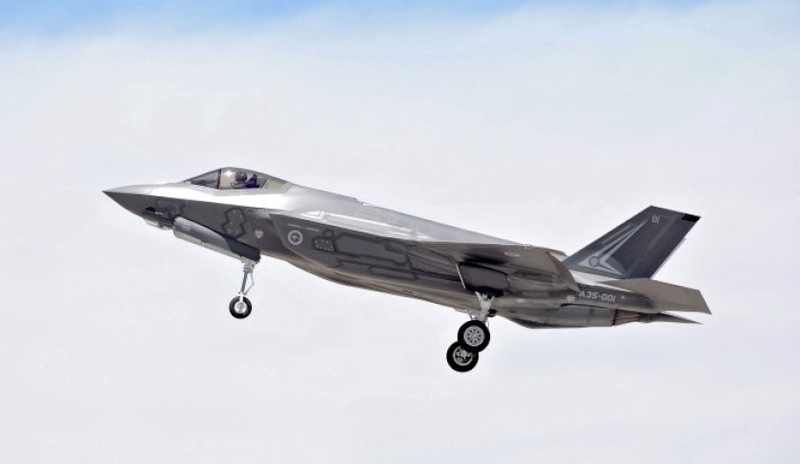 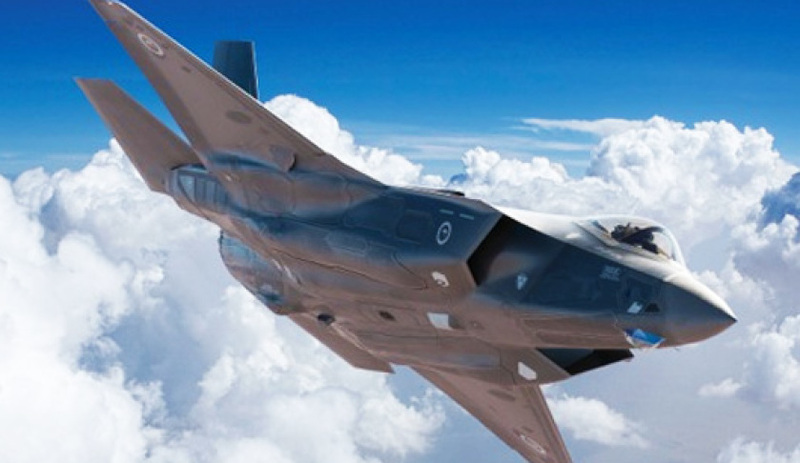 The F-35A – the variant chosen by the RAAF – will have with a projected life of 30 years in service. 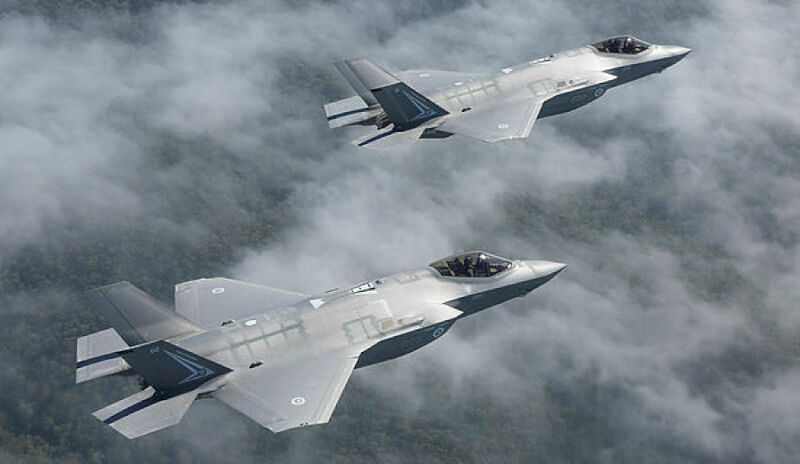 Ten nations are currently flying F-35s, including the US, UK, Italy, Norway, Israel and Japan. 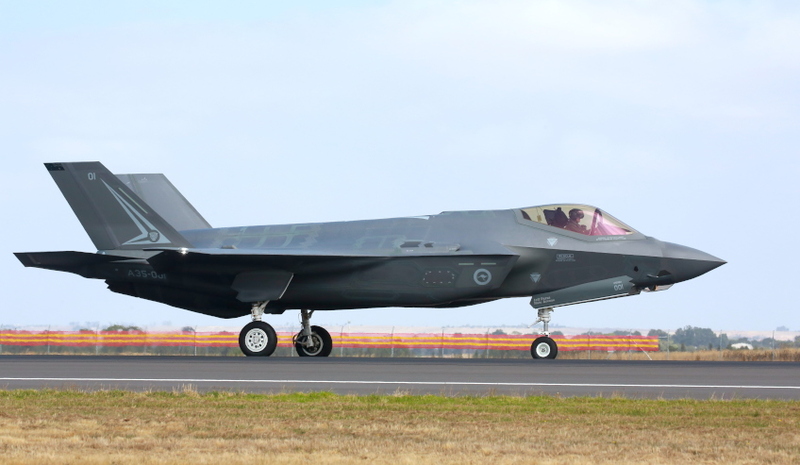 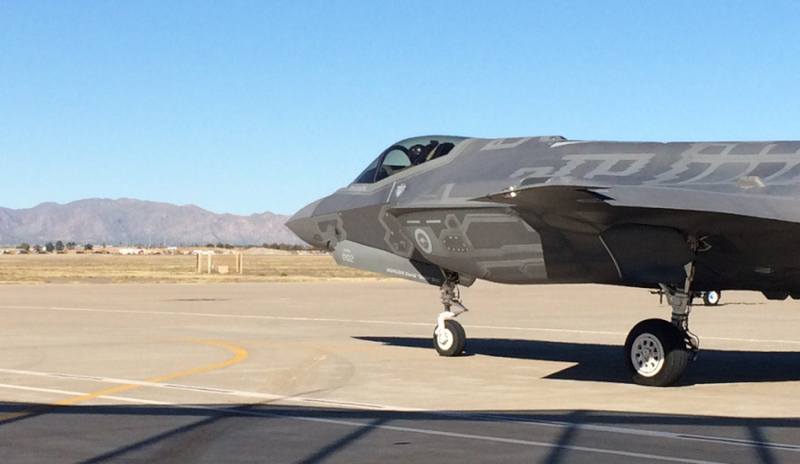 The first of Australia’s F-35A aircraft are now based on home soil after a period of training and development at Luke Air Force Base in Arizona USA, plus an epic Pacific Ocean crossing In December 2018. 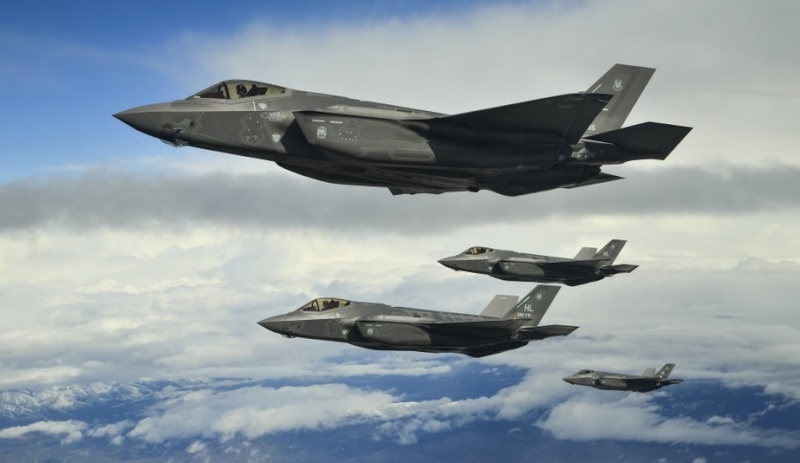 More than 340 F-35s are operating today with partner nations, more than 700 pilots and 6,500 maintainers have been trained, and the F-35 fleet has surpassed more than 170,000 cumulative flight hours. 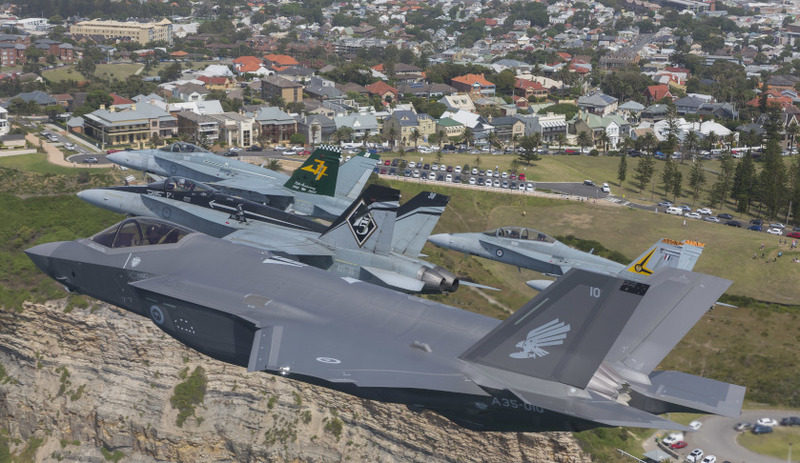 Over the coming years, Australia will purchase 72 of the advanced fifth-generation fighter aircraft as part of the $17 billion AIR 6000 Phase 2A/B program – which is aimed at replacing the ageing F/A-18A/B Classic Hornets that have been in service with the RAAF since 1985.